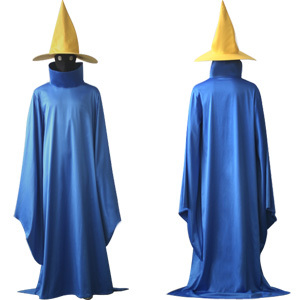 Based on the genericized wizard to the semblance of Orco from He-Man or from the generic black mages of Final Fantasy. Done in FFT portrait style. \o/ Thanks TropicalSnowcone and Shampoop..
Also thanks to the mods for deciding to leave it in the challenge afterall. I think it is well executed and I'm gonna give it a vote! I think you make a valid point and this should be accepted for the weekly challenge. OK, I wont be sad if it is disqualified. 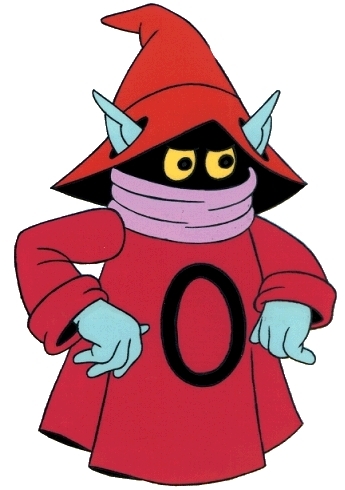 "Based on the genericized wizard to the semblance of Orco from He-Man or from the generic black mages of Final Fantasy..."
Rules call for original character so this will need Staff review and may be disqualified, k.
Surpised that this is the first of this kind posted. Godo job! I love the way you textured the hat. Very nice, especially like the textures on the hat and cloak!